Classroom Management and Discipline Advice and Resources. Feel free to add yours to this topic by replying below. Copyright Kirk of Kildaire. Used here with permission. May be used for non-profit uses only. Originally posted by member Catherine from the Kirk of Kildaire. 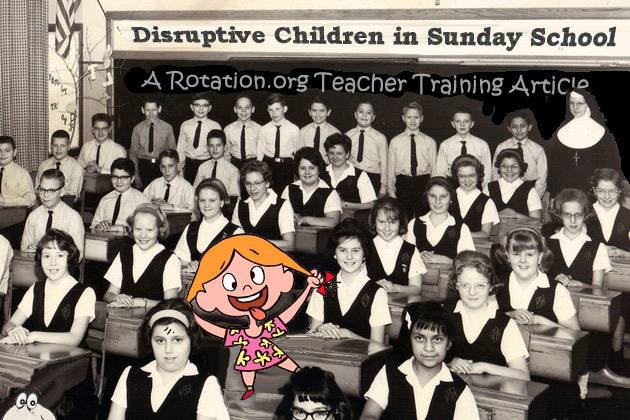 "Dealing with Disruptive Children in Sunday School"
It shares some great insights, tips, and strategies for dealing with disruptive and difficult children in Sunday School. 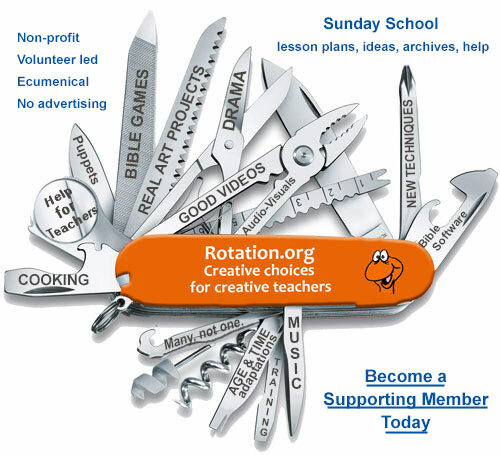 Want to become a Supporting Member? Join Now! Take time to develop relationships. Be an island of calm in their lives. Be a bastion of fairness with clearly defined boundaries that when violated have appropriate consequences. Work on one problem behavior at a time. Keep those having a rough day close by physically to you. Let all the words that come out of your mouth be kind words. I really like the above-mentioned book. We used it to develop our Classroom Covenant (good biblical word, don't you think?) 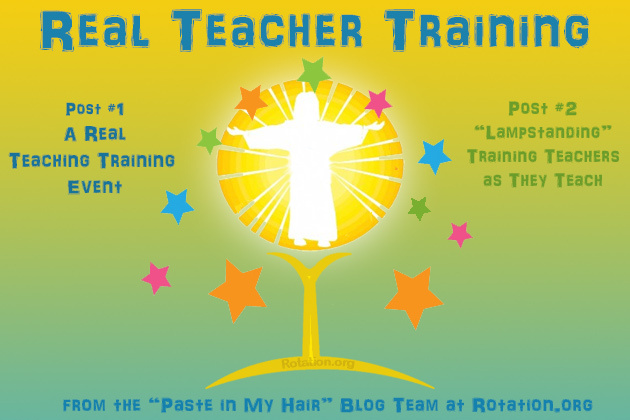 which we made into a handout and give to all teachers, shepherds and parents. We also created posters which are in every room which provide a visual reminder for kids and adults about the need to be consistent. Why are our teachers' children causing the most trouble? We find that most behavior problems come from kids when their mom or dad is teaching their class. I know my own children are much better for others than for my husband or me. Your own kids always seem to feel a little freer to push the limits with you when they wouldn't for anyone else. Before we rotated we could place teachers in classes where their own kids weren't. Now you're bound to have your own kids come through your classroom once in a while. Any advice for these situations? I certainly have experienced both ways when parents teach their own children- sometimes it is great and other times it is a challenge. In our program the workshop leader is responsible for teaching and not for re-directing behavior. If a student is being disruptive or not paying attention, it is the role of the shepherd to speak quietly to that child, sit down with him/her and help the student get back on task, or take the child out of the room if it is necessary. That way, even if the child's parent is the workshop leader, the parent is NOT put in the position of dealing with the child's misbehavior. It might help if expectations are clearly stated to both shepherds and workshop leaders, verbally and in writing, so that shepherds can feel confident about dealing with behavior issues when the parent is present. That can certainly be a sticky situation, but if we can help instill the idea that in the church, every child is "my" child, it can go a long way toward building a safe and fun environment for children and adult volunteers alike. So many parents coach their children's soccer, football, baseball teams. Does the misbehavior for parents pose a big problem in those settings? I sure don't hear a lot about that being a problem. If not, why not? And what can we glean from that? The following two online resources for Sunday School discipline are part of the bibliography that was included with training article, "Dealing with Disruptive Children"
"Stopping Problem Behavior Before it Starts in Kids Ministry" -a free training video.